Clinique Spring 2011 Pretty in Pinks Makeup Collection. The Clinique spring 2011 Pretty in Pinks makeup collection is definitely worth your attention as it is a limited edition makeup collection which has been created with the help of Michelle Smith, the designer for Milly fashion and accessories. 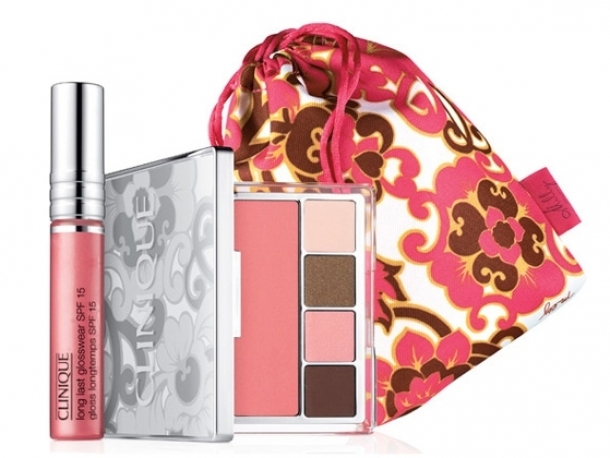 Check out the following makeup collection by Clinique as it can pose as a great option for your spring 2011 makeup! Fabulous prints can be admired on the cosmetic pallets and they help underline the spring feeling of the collection. Floral prints and the colors used to create the Clinique Spring 2011 Pretty in Pinks makeup collection suit the new season perfectly. The spring season is all about rebirth and warm colors, and the warmth of the season can be observed in the coloration of the makeup collection. Fabulous pink brown hues are mixed to allow women to obtain a fabulous warm toned makeup which is perfect for women with all skin tones. 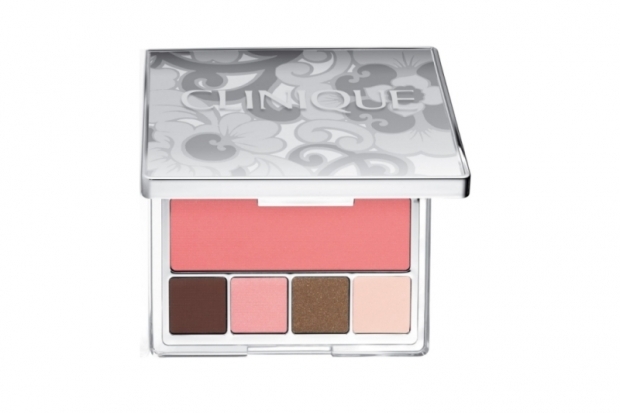 The Milly for Clinique Pretty in Prints Compact eyeshadow quad looks adorable as it features a lovely combo of pink and brown tone makeup. 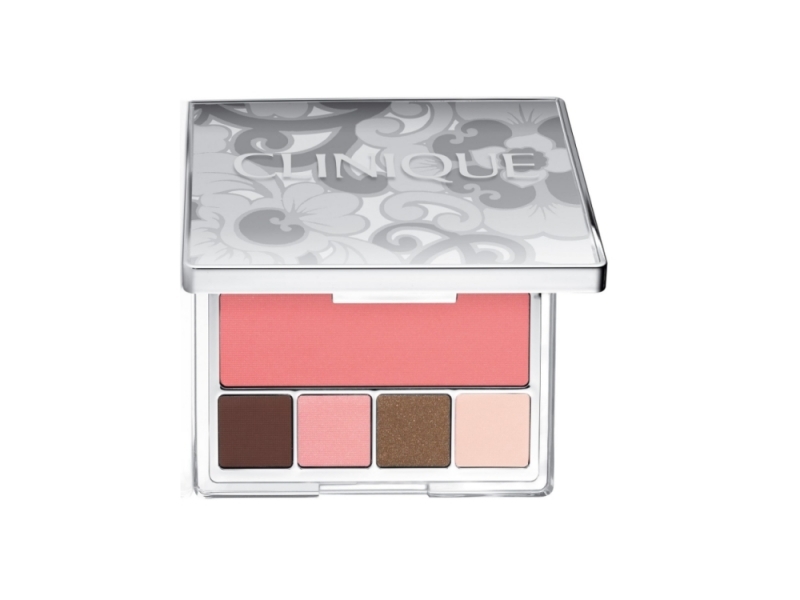 The quad contains lovely eyeshadows as well as a lovely blush to ensure you accentuate your facial features perfectly. 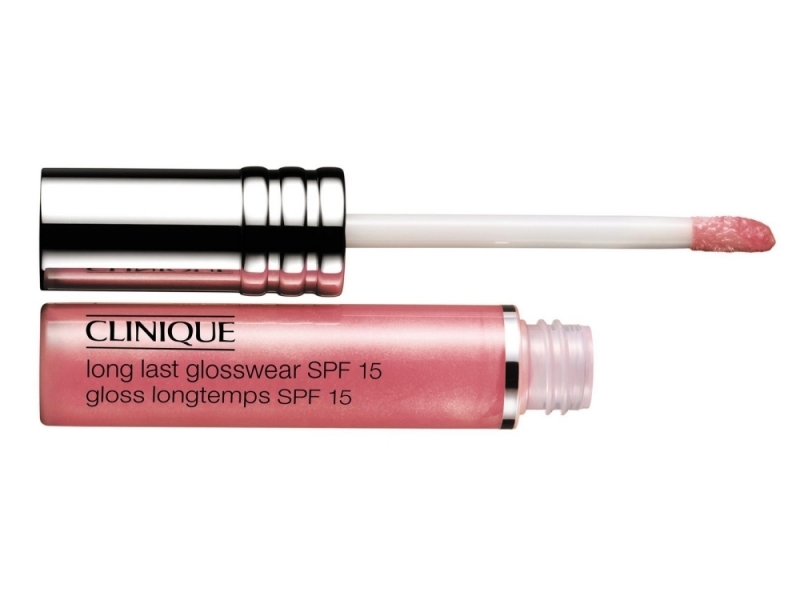 The Clinique Long Lasting Glosswear in Milly pink which features SPF protection to ensure your lips not only look luscious but are protected for the damaging effects of the UV rays. 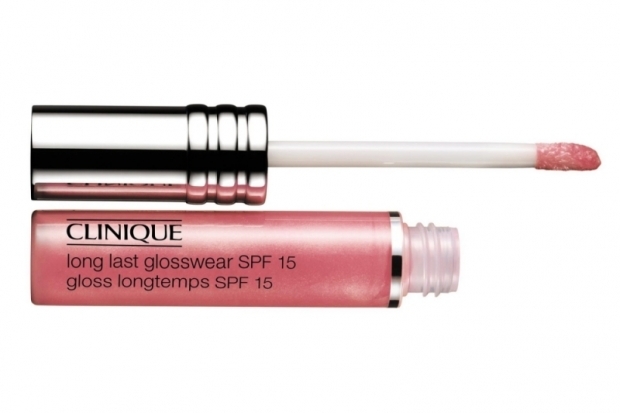 The gloss tube features an easy to use applicator wand which will help ensure a flawless application of the melon pink gloss. The Clinique High Impact Mascara which will help emphasize your eyelashes for a fabulous and long lasting look. The mascara effects are both volumizing and lengthening so your lashes can look spectacular. This is a lovely makeup collection which will be available for purchase from February 2011 so if you love feminine warm toned makeup don't hesitate to make this makeup collection a part of your beauty products kit.